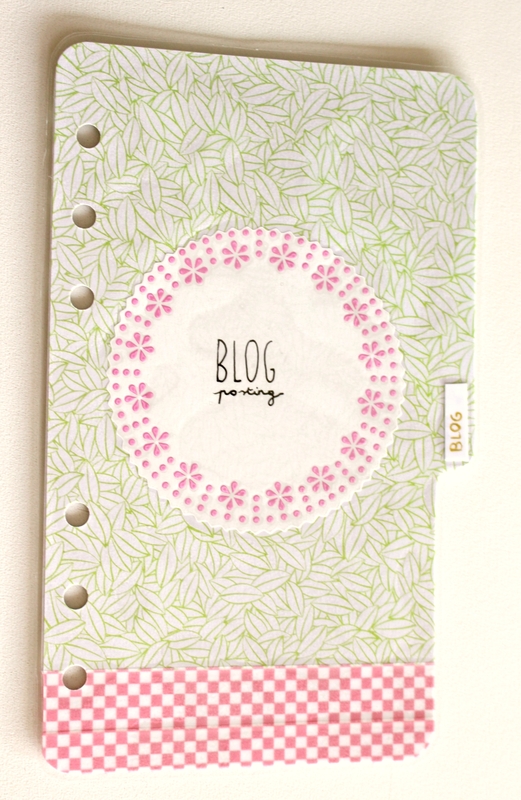 Decorating my Midori Traveler’s notebook inserts! + winner giveaway! Before I talk about my new video, it’s time to anounce the winner of my “random clumsy giveaway”! :D The person that is lucky to receive the cards that I accidentally bought double (yep!) is: DOVIE! 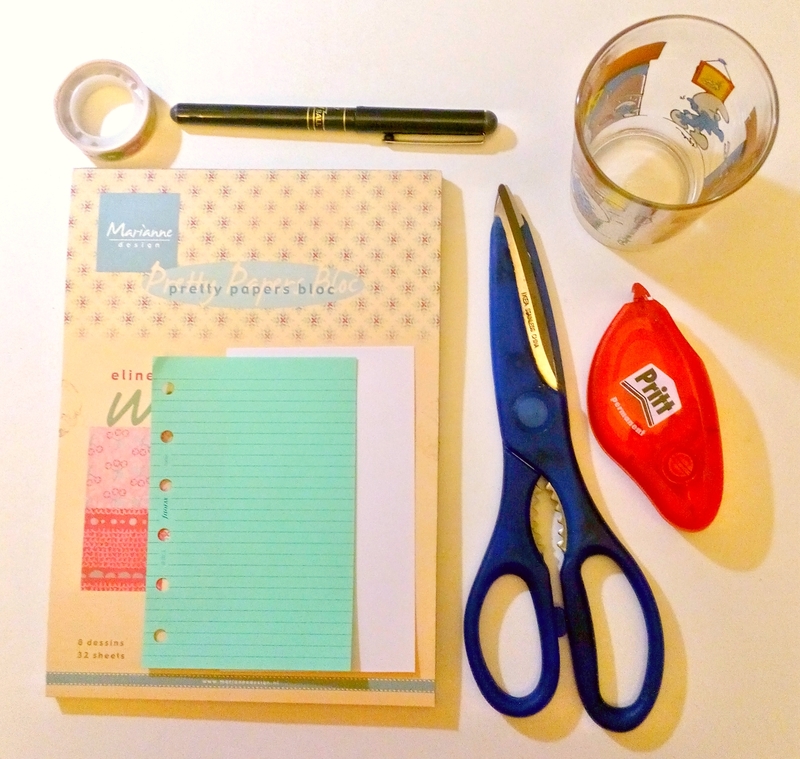 Those that follow me on instagram know that I recently got my first midori traveler’s notebook inserts! Which I am super stoked about. Although I love the inserts, the cover is a bit to plain for me. Therfore I decided to personalise them and decorate them to my hearts content! Here’s a picture of how they turned out on the front! That’s it for this little update! :D I hope you guys enjoy it and had a great weekend! Hey there! It’s summer, and you know what that means! :D FLEA MARKETS! Since I was a child I’ve always loved going to flea markets. The unique things you can find there are just so precious ! And this time too, I also found some lovely things for a very low price! Starting with this frame! First of all, this is my favorite color, so it immediately caught my attention! It’s a small cute kitschy frame as you can see! Aren’t those two birds just awesome? :D I think this frame was about 50 eurocents. So ofcourse, I did not hesitate one bit to take this cute frame home with me! I also found some stickers! :D Well, since it’s a flea market, I wasn’t suprised these weren’t complete anymore.. 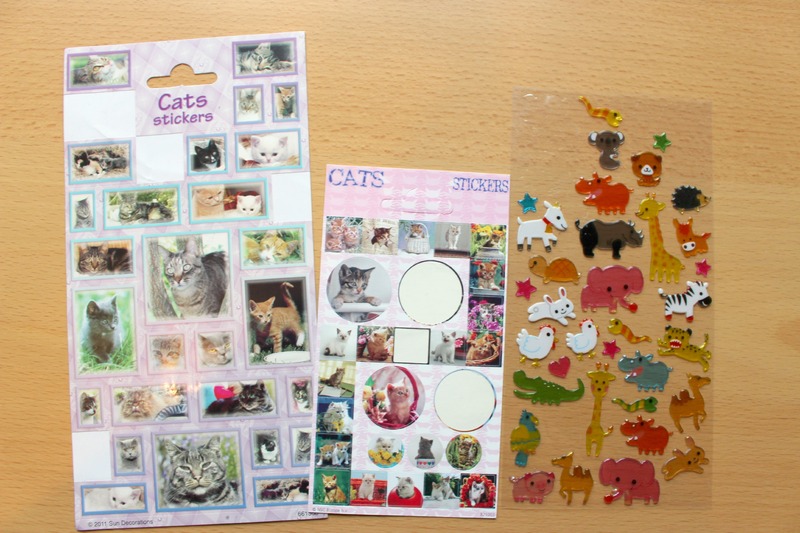 But because of the price (and my stickeraddiction) I had to buy these. Also I love cats so. I think they’re pretty cute! 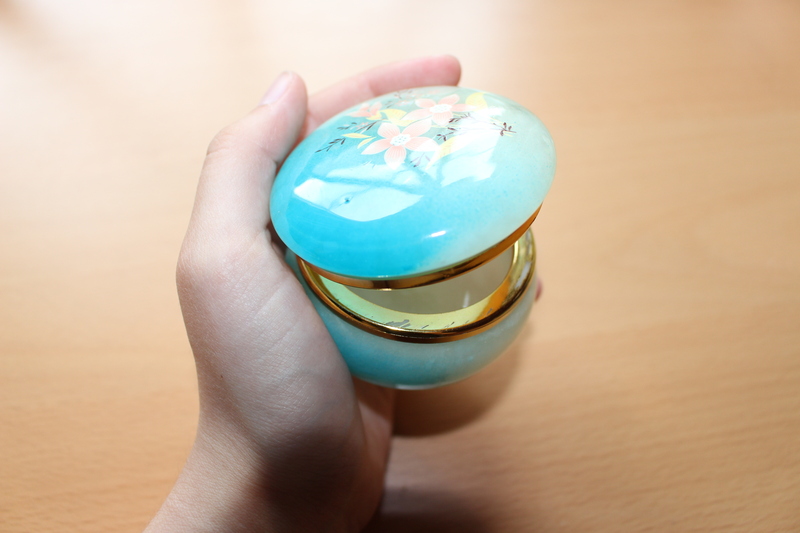 Besides all of that, I also found this cute little box! I absolutely love this color! 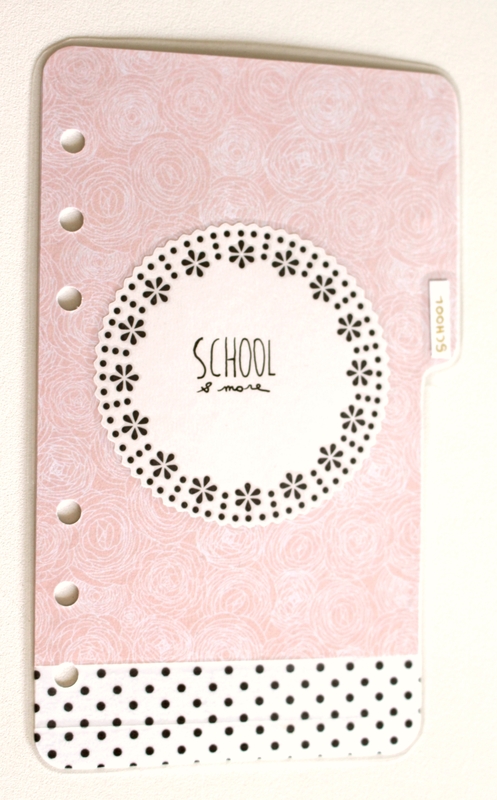 And also that sakura flower on top is so cute! The gold accent aswell! So yess.. this little box came back home with me aswell! But the last thing I found.. Is wat completely made my day!! That concludes this little update! Have a great weekend everyone! You must be thinking, “Jessica, are you posting 2 times a day now?”. Nope, it’s a coincidence! And there is only one explanation! 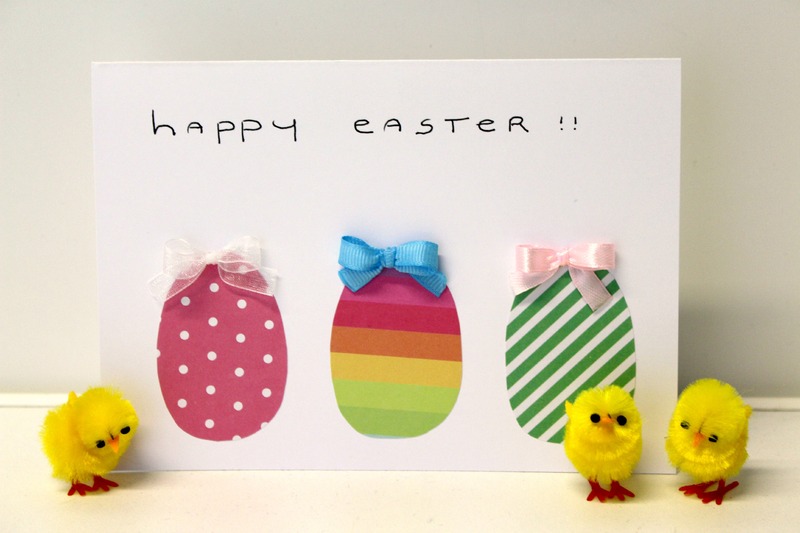 I actually forgot to post my DIY easter card, and it would be silly to wait till After Easter right? I normally don’t forget these kind of things though. BUT this week was the game release of “Mario Party 10”, which my and my boyfriend waited for , for months! We might’ve played non-stop? (It’s SOOO MUCH FUN) It’s a game mostly based on luck, and then some skill in minigames. The only sad thing about it is… “I have the WORST luck!” We played hours in a row (the number might scare you :p), and I didn’t win once. It seems impossible. :'( Anyway! 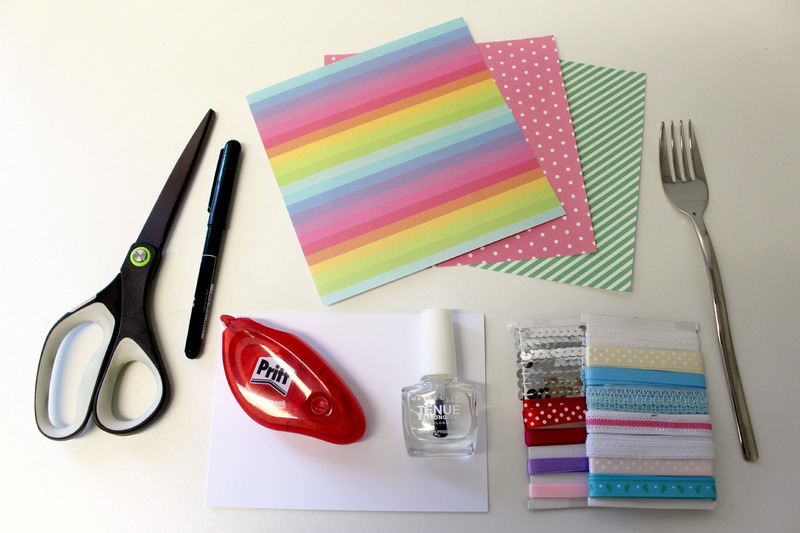 Here’s the materials you’ll need: Scissors, fork, cute scrapbookpaper, ribbon, glue, clear nailpolish, a pen and white paper! cut out some small eggs, whatever size and number. 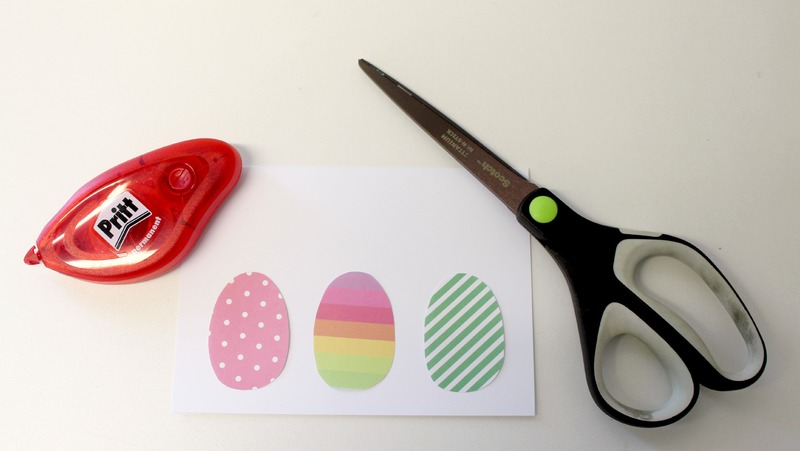 Glue the paper eggs on the white card front. Glue the bows on top of the paper eggs (I used crafting glue). Finish it with a “Happy easter sentence”! It is very simple to make! I had a lot of fun making them! ;) Tell me what you think about it! 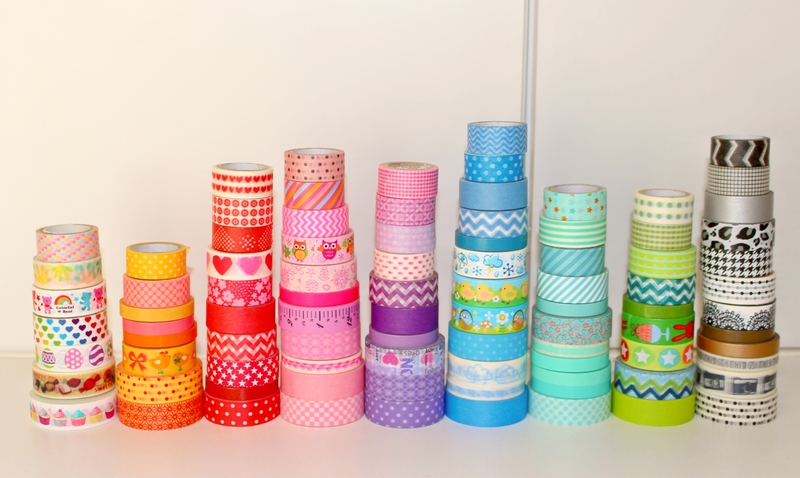 My name is Jessica, and I’m a Washi Tape addict! 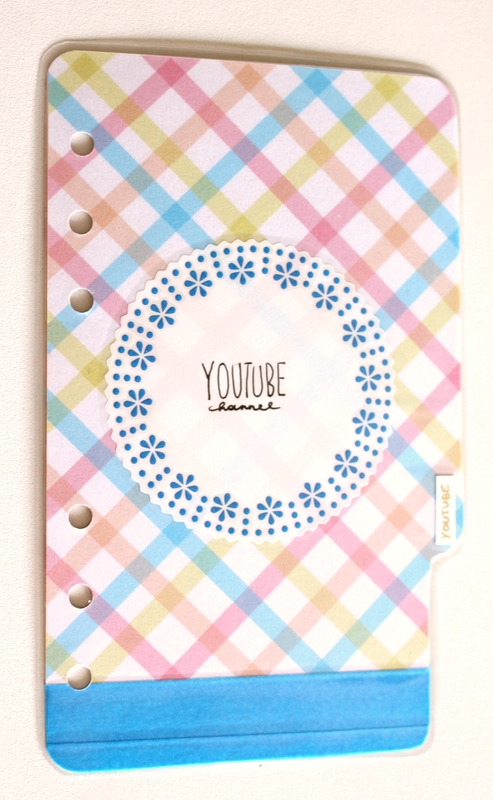 A lot of you know that I am obsessed with washi tape! So I thought it was about time to show you the washi tape I have collected so far! Starting off with a picture of course! Hey there! 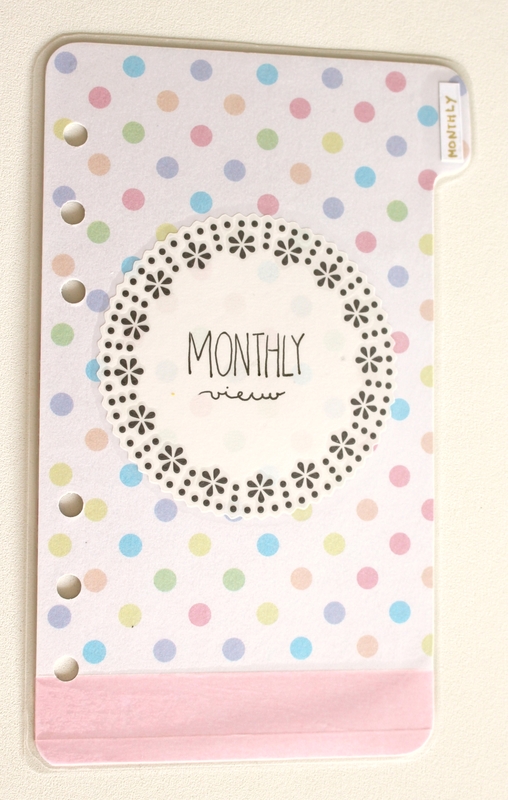 As you guys know I recently bought a kikki k medium sized planner. 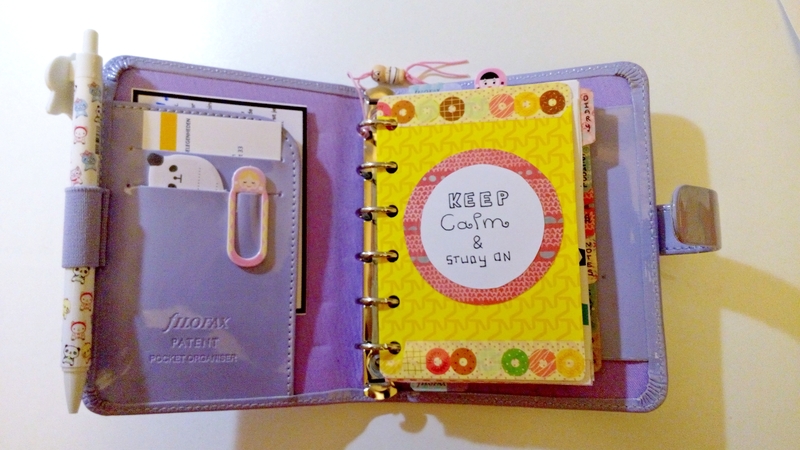 Since I wanted to make it more personal and unique I made these dividers asap! 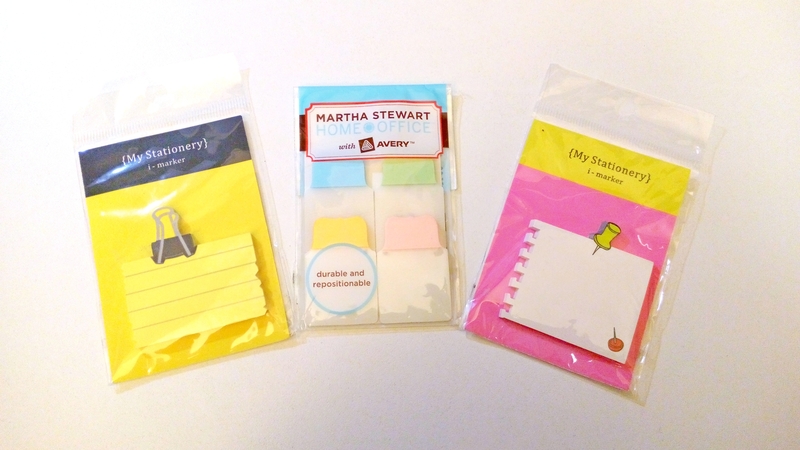 I The things I used to make these dividers were: “Scrapbookpaper, ikea round stickers, pen, laminator, gold pen, hole punch”. That’s about it! 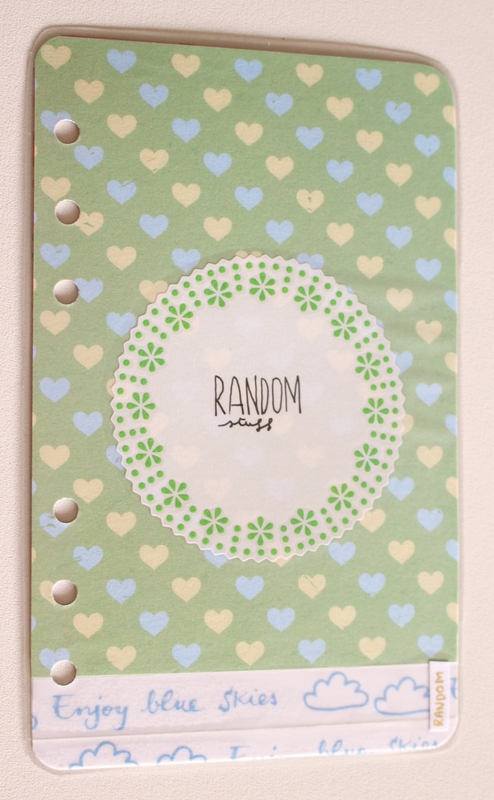 My mother actually brought these ikea stickers and I though they would be perfect for my new dividers. I’m pretty happy with them! 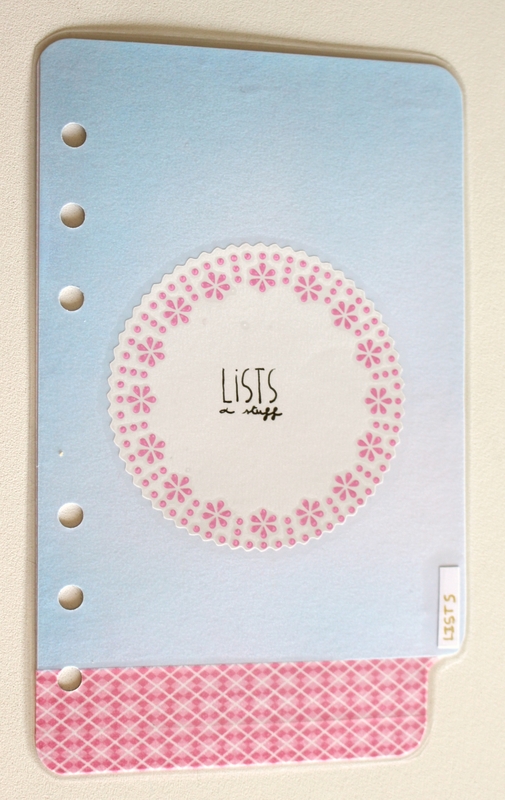 I chose soft colors since the kikki k lilac is also pretty soft and elegant looking. I’m really digging it! 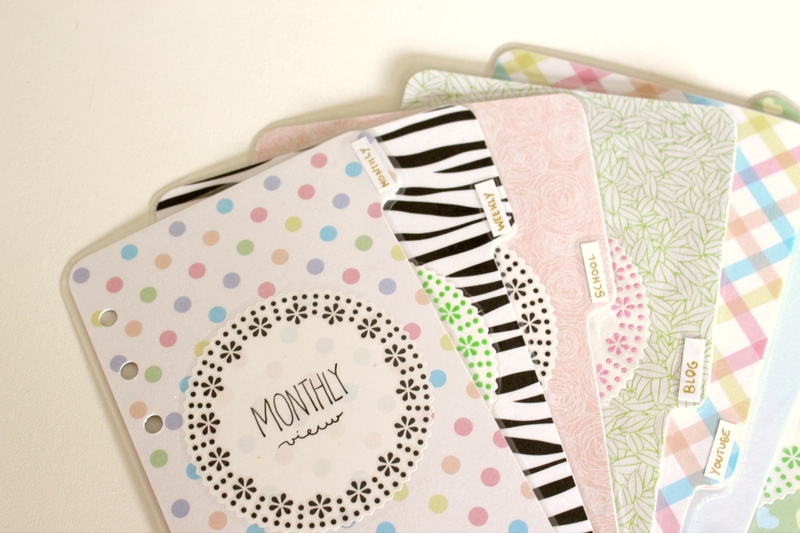 If you want to see the dividers more clearly, here they are! Just click on them for a bigger view. 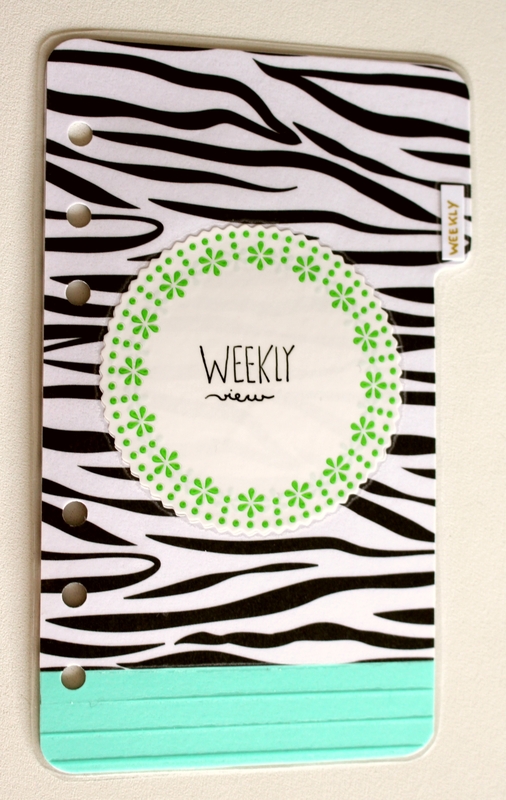 I’m curious to know what you guys think of my new dividers ;) That’s it for this planner-related update. I hope you all had fun reading my new post! Thanks for the support! Bye. Hey ! Here’s another (post-exam) haul! And I am super thrilled about my purchases! 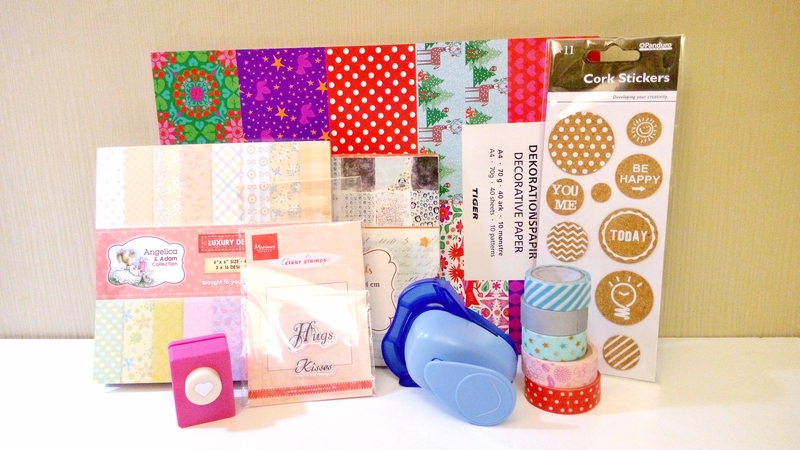 Since there were sales going on I was able to by some scrapbooking paper at half price! The Christmas-themed paper will be for next year ofc. ;) Other than that I got some clear stamps: “Hugs” and “Kisses”. 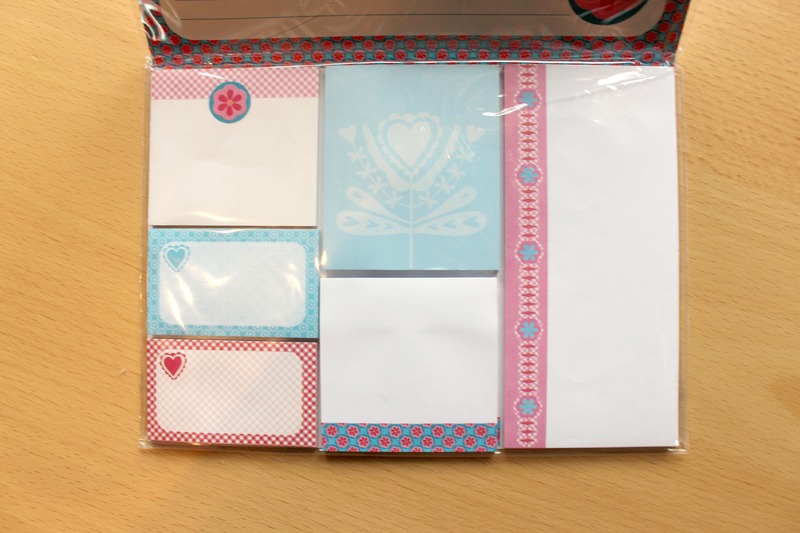 You can use this for so many things.. “Thank you cards, Get well cards, valentine day’s cards, other cards,…” I also got some washi paper! 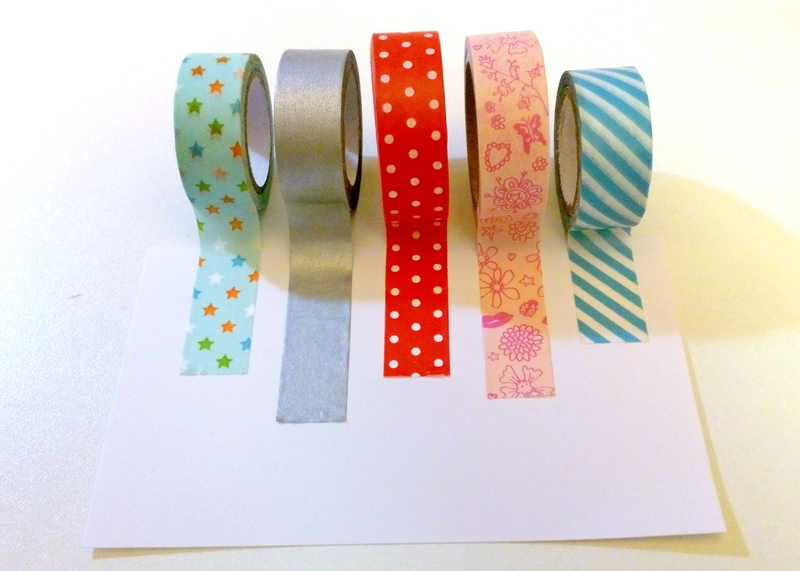 I really want to expand my washi-tape collection, but it’s hard to find in shops in Belgium. Then moving on with some cork stickers! I just loved these. And finnaly a round corner puncher!! I’ve been wanting this for a long time , but was never able to find it. NOW I HAVE! No more weird looking round corners! Oh yeah, I also cut a little heart with my puncher! Here’s a close up of the washi paper I got! Can’t wait to use them! and never used it and decided to give them to me. So nice! really happy! This concludes the haul! bye! 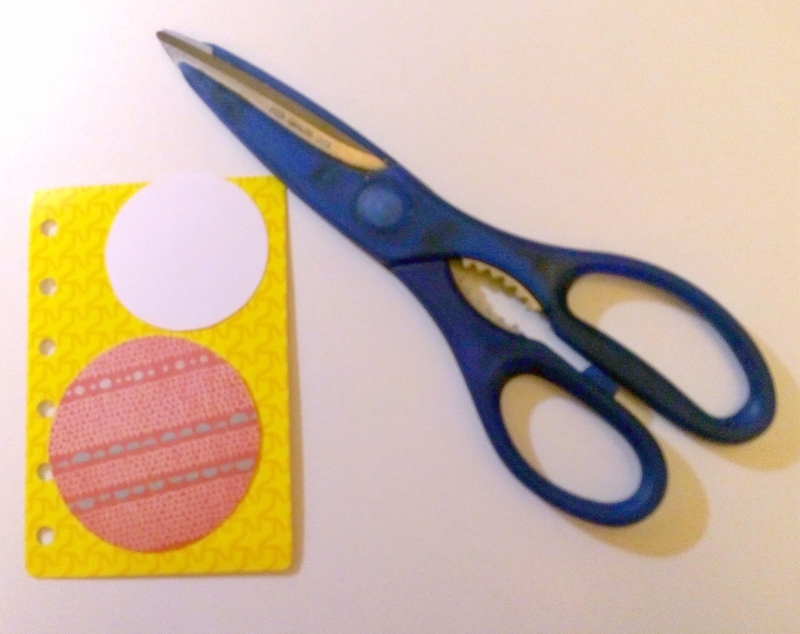 you start with cutting the circles. As you can see in the picture on the left. the right size and punched the holes in. Dress like you’re meeting your worst enemy! It’s never to late to start again. That’s it for this post! Have fun trying it out and thanks for reading.